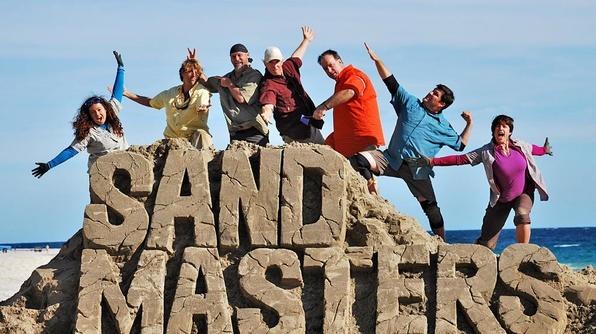 Tune in to the TRAVEL CHANNEL to see Sand Guys Rusty Croft blow up some sculptures on the all new SAND BLASTERS 2018! Going to this years Canadian National Exhibition in Toronto? Rusty Croft will be representing the USA, stop by and say hello. 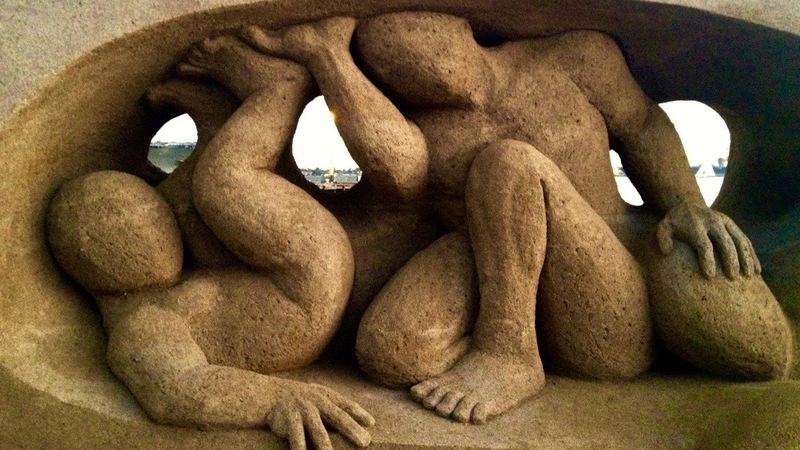 Come by the Broadway Pier in San Diego, Labor Day weekend 2018 to see Rusty Croft compete in North America's premier sand sculpture event, the U.S.Sand Sculpture Challenge. If your business is looking for a Team Building Activity, Event Promotion or Live Entertainment, Sand Guys International is the perfect company for the job. We've completed world class sculptures in over 30 countries around the world, setting a few records along the way. 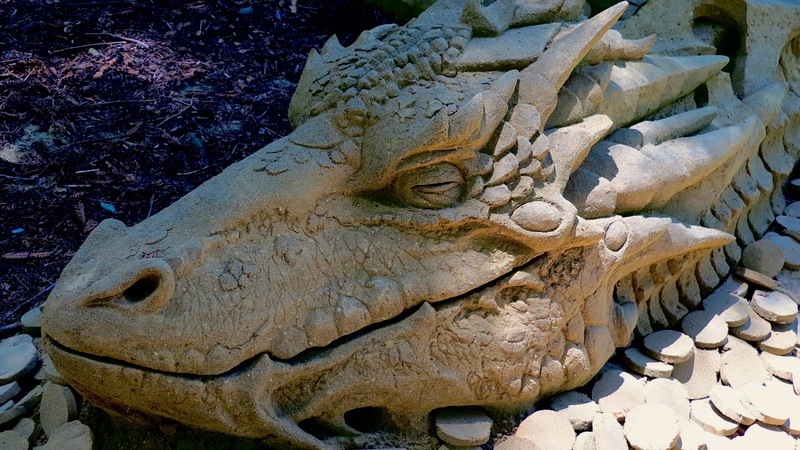 Our team of specialized sculptors enables us to create the perfect masterpiece for any occasion, including product promotions, corporate logos and live entertainment.